I always find my enjoyment and satisfaction of a place to be directly proportionate to how hard that place is to get to and how hard it is to get back from. 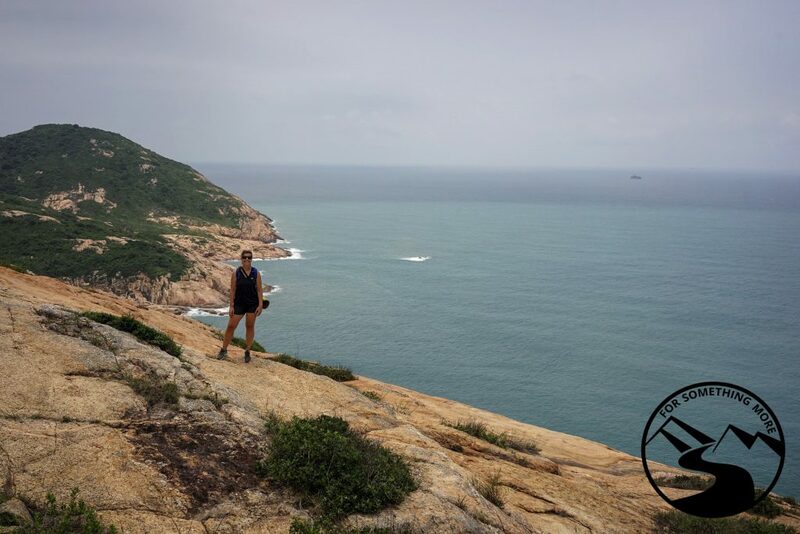 That is why I find Po Toi Island in Hong Kong to be one of the most enjoyable outlying islands in the whole region.While Po Toi Island is somewhat difficult to get to, as the Po Toi ferry schedule is quite limited, the effort it takes to get to this off the beaten path gem of Hong Kong makes it all WELL worth it! 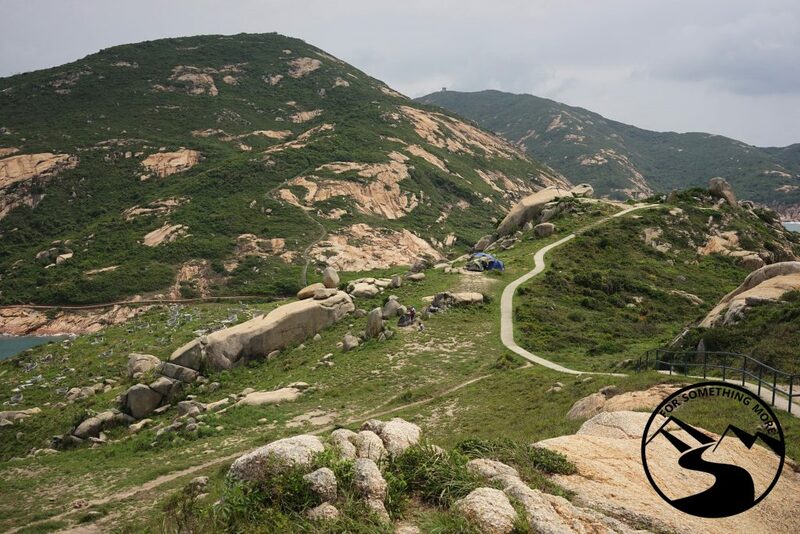 If you’re not keen to figure out all the logistics yourself, click below, and we can guide you on a Po Toi Island experience! 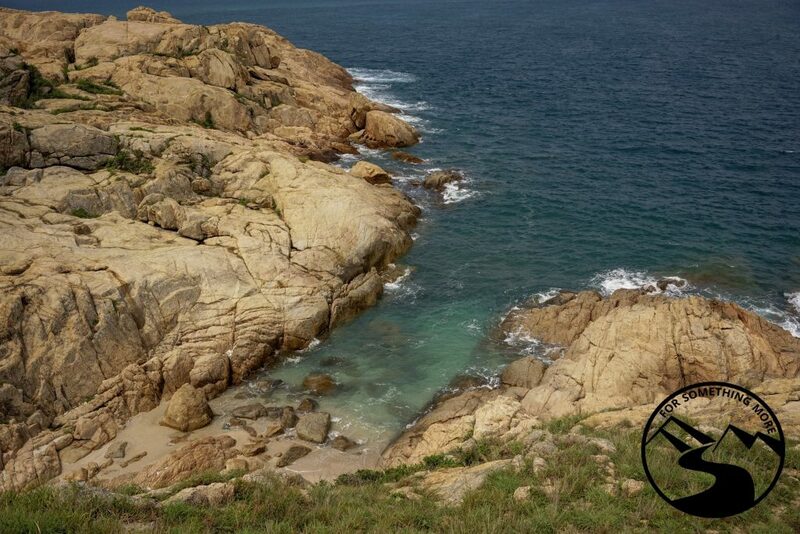 On Po Toi you’ll find sweeping coastlines affording you uninterrupted views of the South China Sea. You’ll also find plenty of rocky coastline to gaze at. And if you’re not satisfied simply gazing, there are plenty of places you can play too! And it goes without saying, but when you’re on a massive rocky island, you’ll have PLENTY of nooks and crannies to explore along the GORGEOUS coastline. 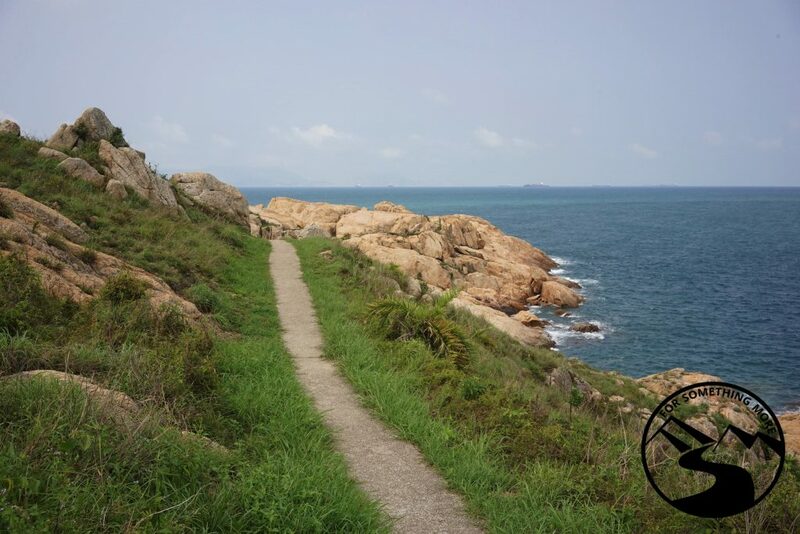 The hiking on Po Toi Island is one of its main attractions. In the section below titled, “Our Route” you will find our Poi Toi Island Google Map route, and once you’re on the island, you can use it to navigate. 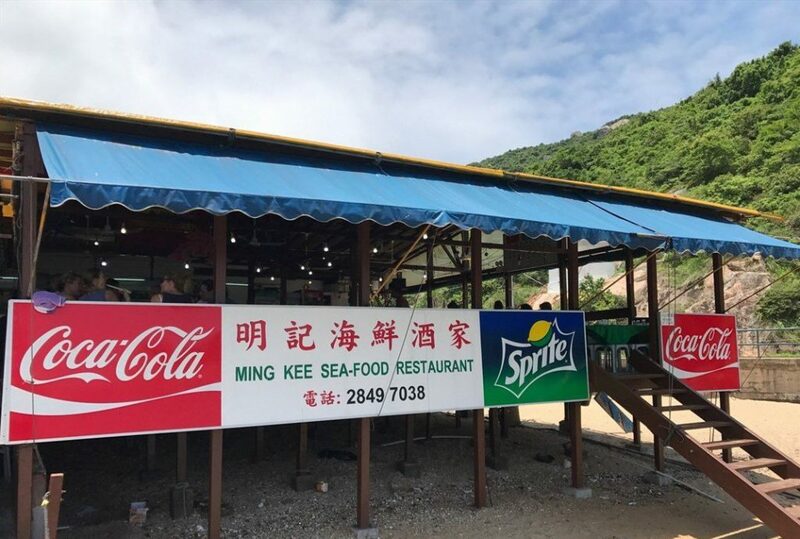 If you’re keen for some fresh seafood be sure to make a reservation ahead of time at Ming Kee Restaurant, and plan to spend, for lunch, about HK$200/person. Make sure to bring cash as that is the only form of payment they accept! Ming Kee is located here. 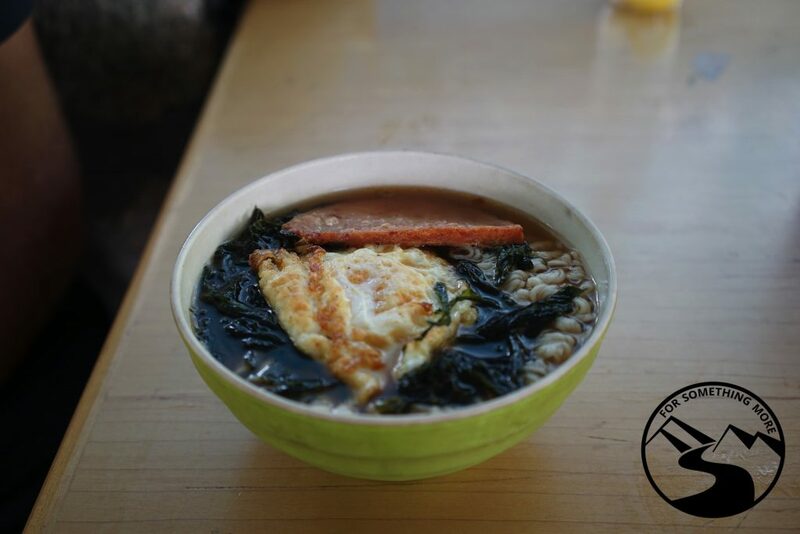 If you’re looking for a lighter and less expensive meal, head over to the Ho Gay Grocery Store, where you can try their ramen noodle soup with locally sourced seaweed as well as their SUPER REFRESHING homemade lemon and barley drink! Ho Gay is located here. As an aside, Ho Gay is not a grocery store in the traditional sense. More aptly, it’s a snack shop, so do not expect to get anything here beyond bottled water, soft drinks, light snacks, and again, their delicious ramen seaweed soup! This cheap and delicious soup is packed full of locally sourced seaweed! DELICIOUS! 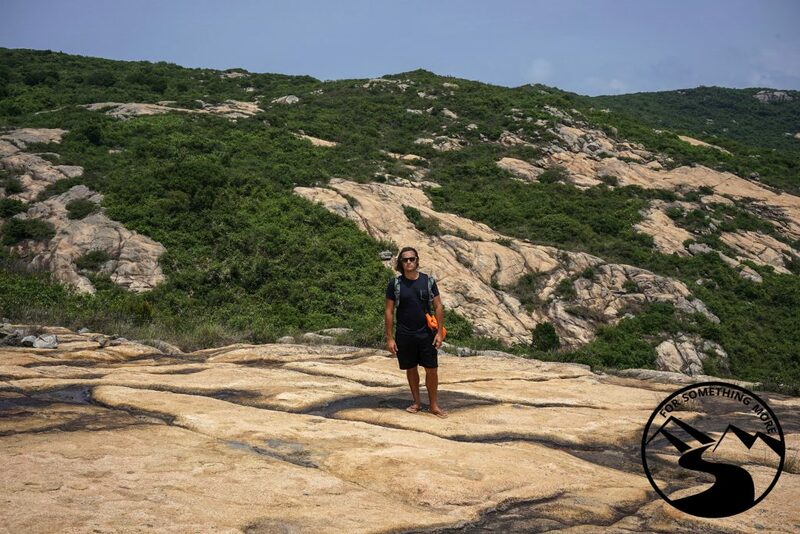 When you hike on Po Toi Island, you’re not going to find a lot of shade. In the cooler months (November ~ March), that won’t be much of a problem. In the warmer months (April ~ October) however, you’re going to need to be well prepared to protect yourself from the sun. 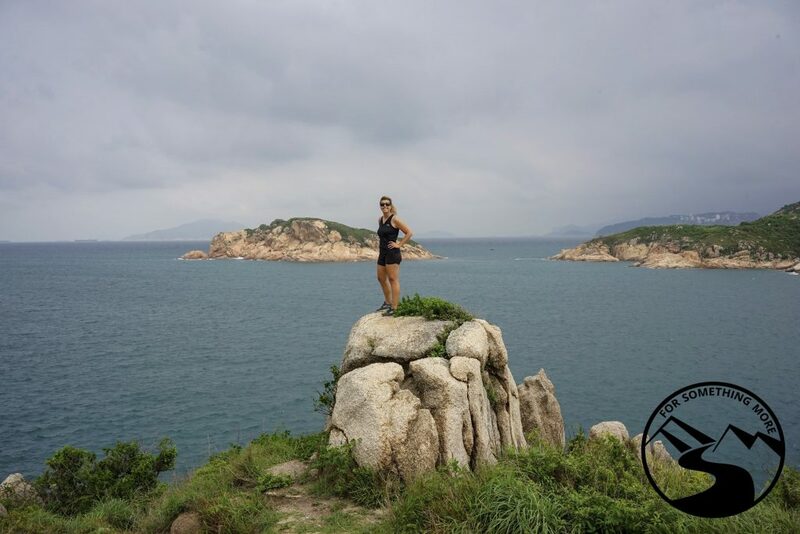 Here is what we recommend you bring to have a GREAT time on Po Toi Island! Make sure you have a sun umbrella on Po Toi Island. If you’ve never used one of these before, it might feel a bit embarrassing to use one at first, but when you avoid terrible sunburn, you’ll be glad you did. We use sun umbrellas like this one. Of course, make sure you have plenty of sunscreen too. Po Toi is notoriously windy! Even in the summertime, if you get sweaty and the wind picks up, you could get chilled. In that case (and of course if it actually starts to rain) you’ll definitely want a raincoat. For men, we recommend this raincoat, and women, we recommend this women’s version of the same one. We usually use our phones to navigate out on the trails. Thus, we always make sure to bring a power bank with us. This power bank also has a built in SD card reader, so if you’d like to backup your photos in the field, just connect this power bank to an external hard drive (we love this water-resistant, shock-resistant, SUPER small, solid state (SSD), 500GB hard drive), and backup your photos all you’d like! 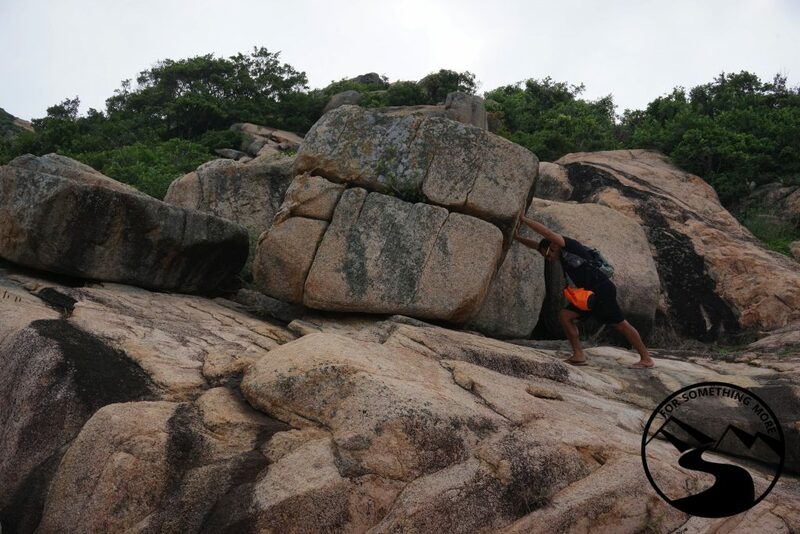 For this hike, we think poles are optional, but when we do bring our poles, these are the ones we take! When you’re in a scenic place such as Po Toi, you’ll want to have a camera, and preferably something weather-resistant. We use this camera and we use this lens, and we love them both! This setup is light, high quality, weatherproof and VERY durable. We also bring our drone, and we love this little bugger! If you’re looking for an entry level drone, this one is a GREAT choice! 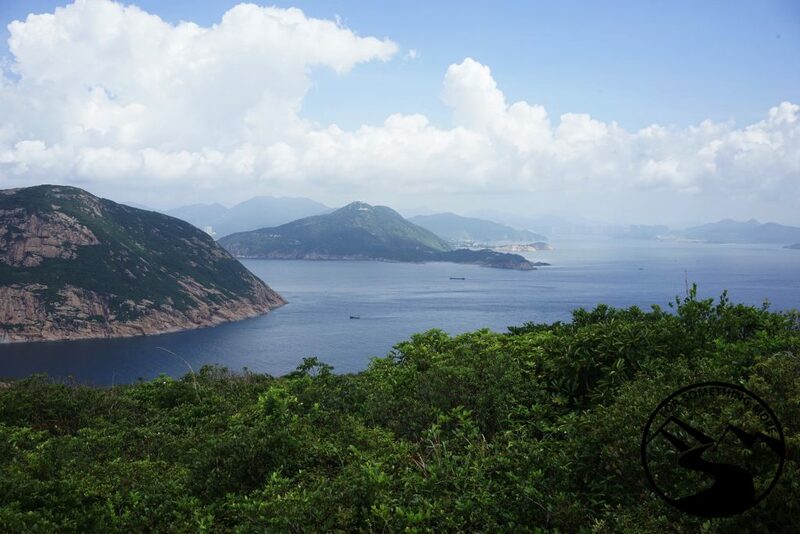 To get to Po Toi Island, you’ll have to take a ferry. 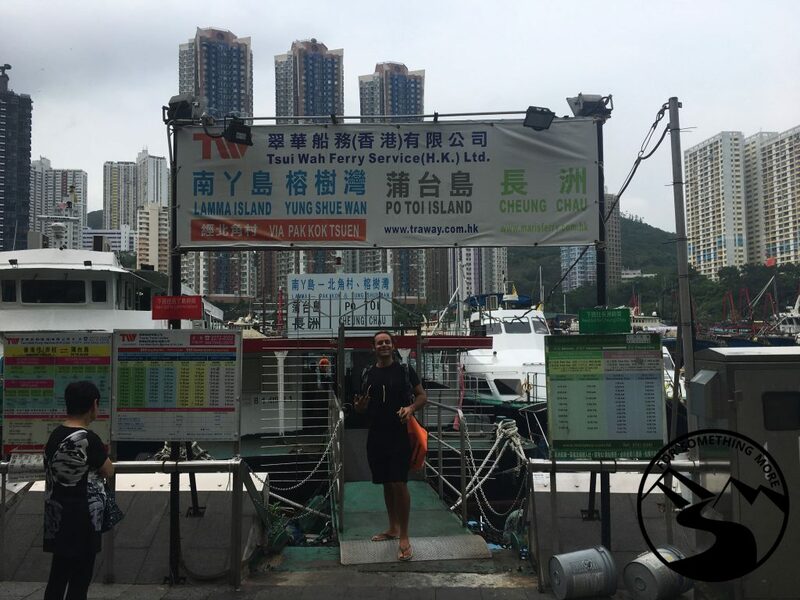 There are two places you can board the ferry to Po Toi, (1) at Aberdeen and (2) at Stanley. No matter where you board, you’ll use this Po Toi ferry schedule to pick a boarding time and place. 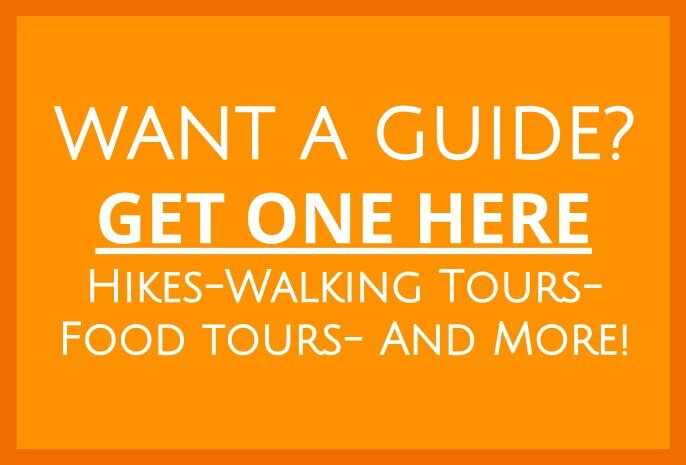 Again, if you’d like us to guide you on this hike, just click below! You can get to Aberdeen by bus or taxi. Either way, we suggest you get off the bus/taxi at the Aberdeen Center bus terminal. Once you’re in the terminal, you’ll need to cross the major roadway to get to the ferry pier. 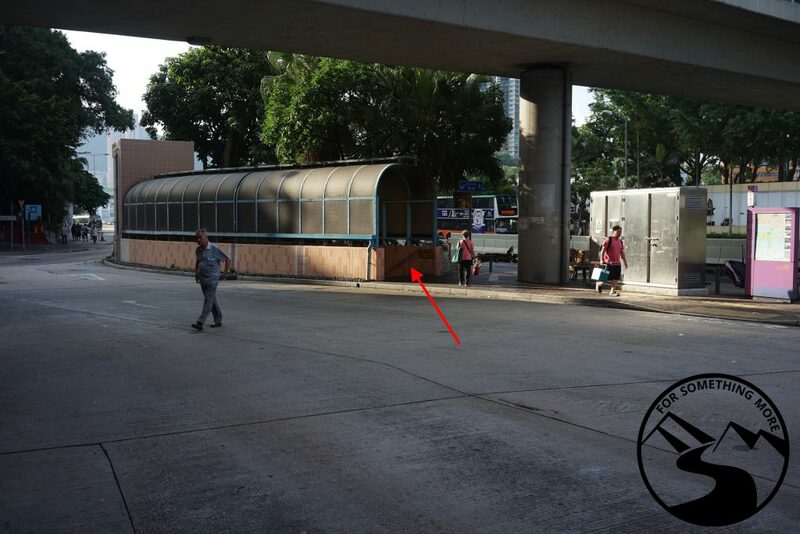 Use the subway (underground walkway) pictured below to get to the ferry pier. Once you’re in the subway, walk straight, and then exit to the right. Once you’ve exited, use this Google Maps pin of the Aberdeen Ferry Pier to see the exact place where you’ll board the Aberdeen ferry to Po Toi. The ferry pier where you’ll catch the Aberdeen ferry to Poi Toi Island looks like this. Google Maps does NOT show that there is a ferry route from Aberdeen to Po Toi Island, but indeed there is a ferry you can take from Aberdeen to Po Toi. We have done it a number of times, and that’s how we know! Before we get on the ferry at Aberdeen, we always like to have a quick bite to eat to prevent sea sickness. 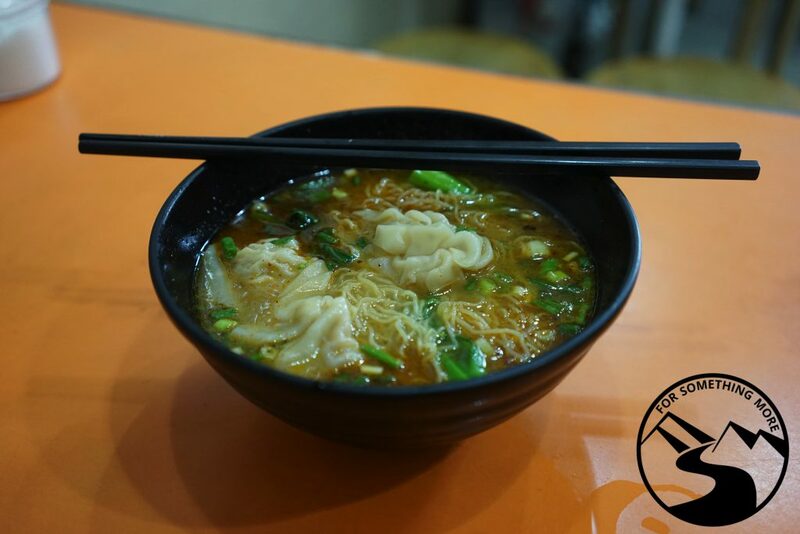 So, we usually grab a quick bowl of wonton noodle soup at Tonghe Porridge and Noodles. They open at 630AM, so it’s perfect for the early morning ferry. Be sure to try their Sichuan style chili paste in your soup, in Cantonese, la jieu yau. Look at this Google Maps pin of Blake Pier at Stanley to see the exact place where you’ll board the Stanley ferry to Po Toi. This link will show you the ferry route from Blake Pier at Stanley to Po Toi. This pier is VERY easy to find. The image below is an overview of our route. 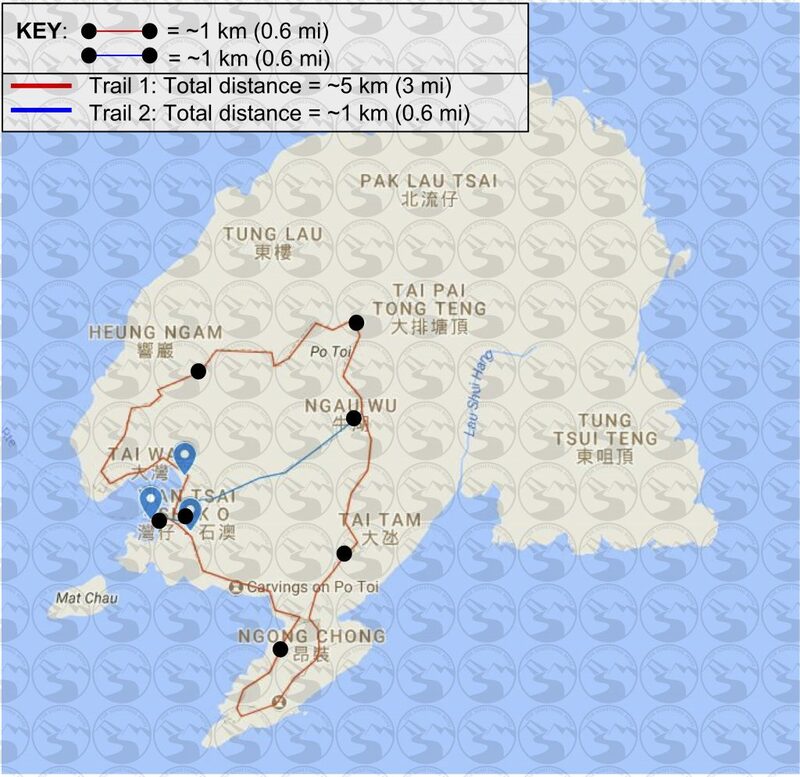 As you can see, the main trail around the island is the red one, Trail 1. Trail 2, the blue one, is a cut through trail if you don’t prefer to do the entire loop. This is our Po Toi Island Google Maps route. We suggest you use it to navigate when you’re on Po Toi. To do so, just click the link above, and it’ll open in your Google Maps App. Of course, you can also view it below! You can buy bottled water, sodas and beer at the Ho Gay Grocery Store, but there is no place to fill your water along any of our routes. 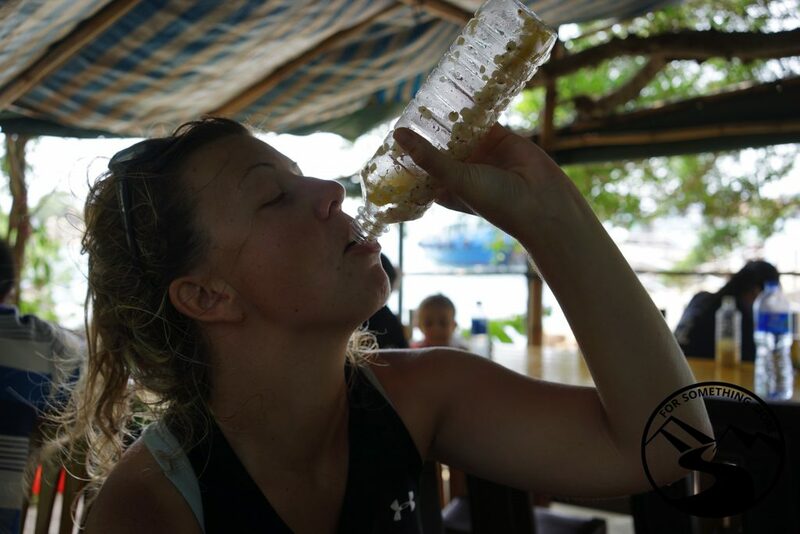 If you are going to Po Toi Island in the summer months, bring at least 3 liters of water per person. In the winter months, bring at least 2 liters per person. Well, there ya have it! 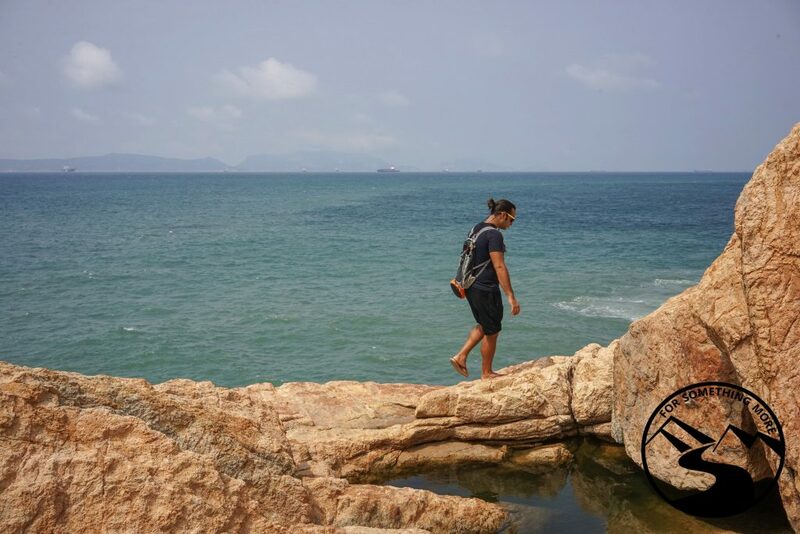 Now you have all the information you need to craft your own off the beaten path adventure travel experience on Po Toi Island! Again, if you’d like us to guide you on a Po Toi Island experience, get in touch with us here! 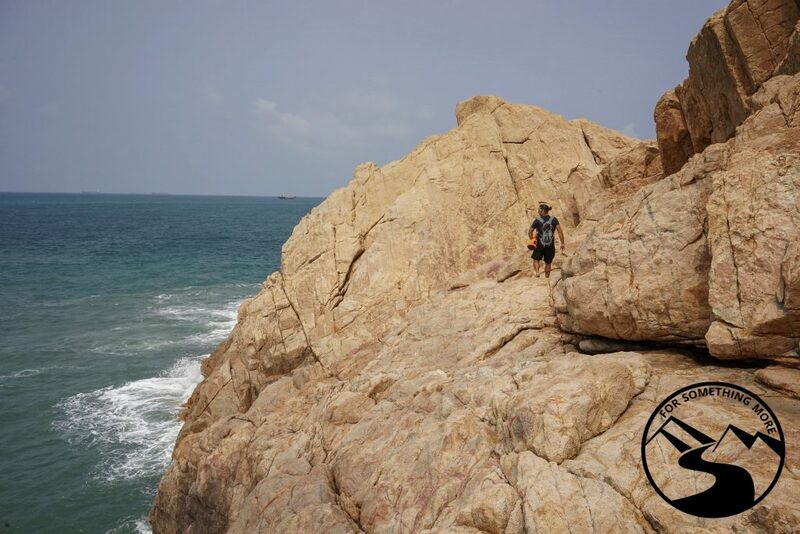 If you’re in the mood for another island adventure, we suggest you check out some of the stunning beaches on Lamma Island or if you’re looking for some of the most remote beaches Hong Kong has to offer, we suggest you check out our guide to Sea Ranch Beach. 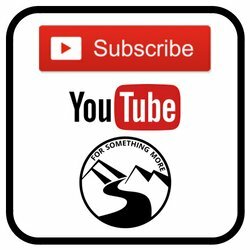 As always, if you have any questions leave them in the comments section below, or drop us a line here!